Want to give a unique personalized wedding gift? We've got you covered! 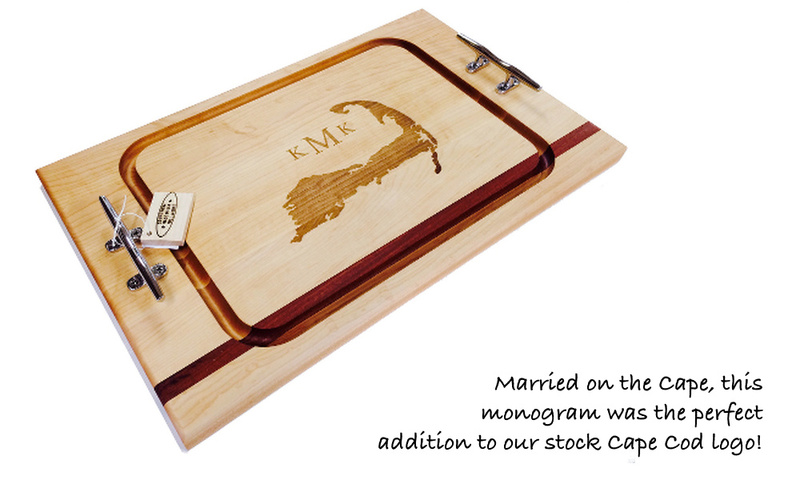 We create custom maple and mahogany cutting boards engraved to celebrate the occasion. 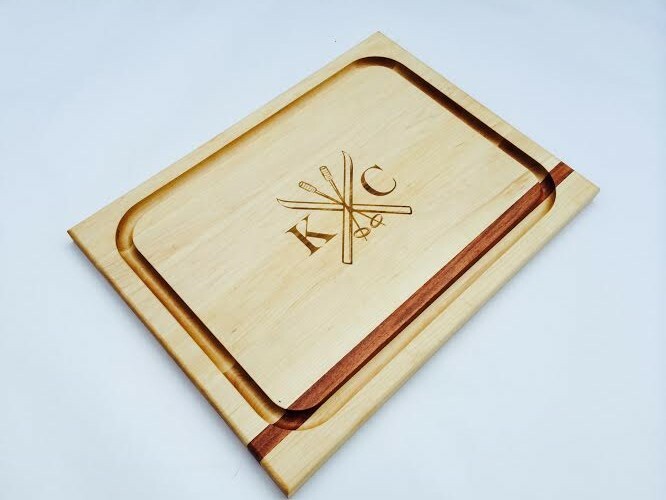 View examples of our personalized engravings on our cutting boards, steak boards, appetizer boards and serving boards below. 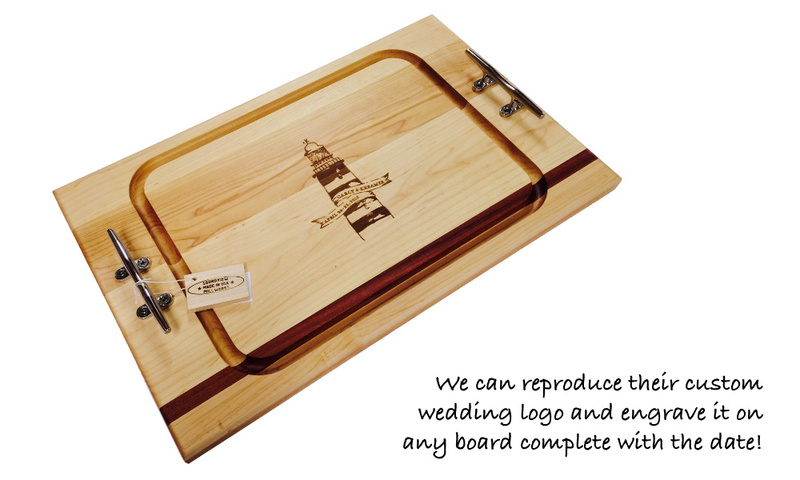 Soundview Millworks custom engraved cutting boards, steak boards, appetizer boards, and serving boards make great wedding gifts and can be adorned with nautical cleats, equestrian bits, gun, and fishing handles.